Your garage door is one of the focal points of your home. They’re also the largest operable entryway. Needless to say you want them to look and function their best. That’s why it’s important to hire professionals for your garage door installation in Chicago. You think you can install your own garage door? Are you wondering what could possibly go wrong? We’ll show you why it’s important to hire a trustworthy professional in Chicago to install your garage door. There are many parts to a garage door. Would you know the difference between a rail and a vertical track? You could waste a lot of time trying to figure out what piece goes where. A professional garage door installation team has seen it all and will know exactly where everything needs to go. Reputable, professional garage door installation companies install hundreds of garage doors every year. They know what they’re doing and they’ll make sure the job is done right the first time. Your replacement garage door project will be done quickly and you’ll reap the benefits of its energy efficiency and curb appeal. Replacing your garage door appears to be a daunting task and can seem very time consuming. After all, this isn’t a project you do everyday. You may want to take it slow so you don’t hurt yourself or damage your garage door. Better yet, hire a professional. Since a professional installer sees hundreds of replacement garage door projects each year, they know how to work efficiently. 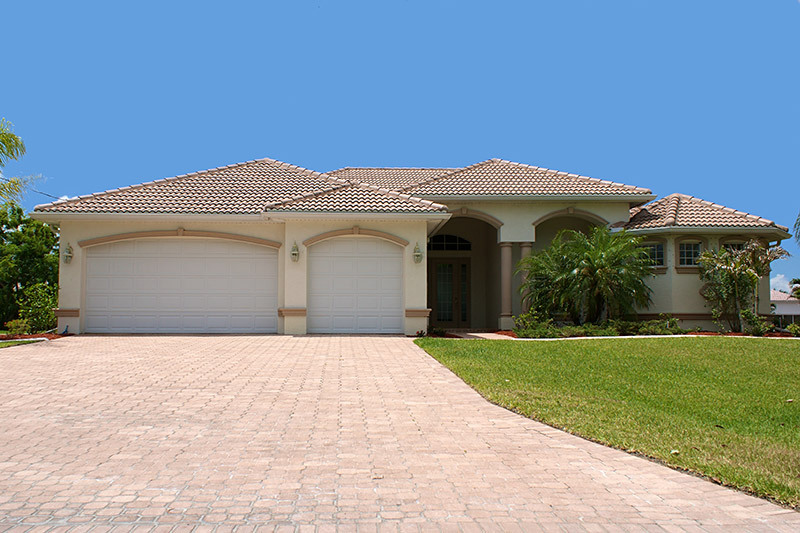 A reputable company can complete a garage door installation in Chicago in no time. The stress of everything up yourself. That stress is lifted off you and you’ll be able to enjoy your new garage door that day. When your garage door is installed properly, it makes your home more energy efficient. There will be no gaps and no outside air will seep into your garage. 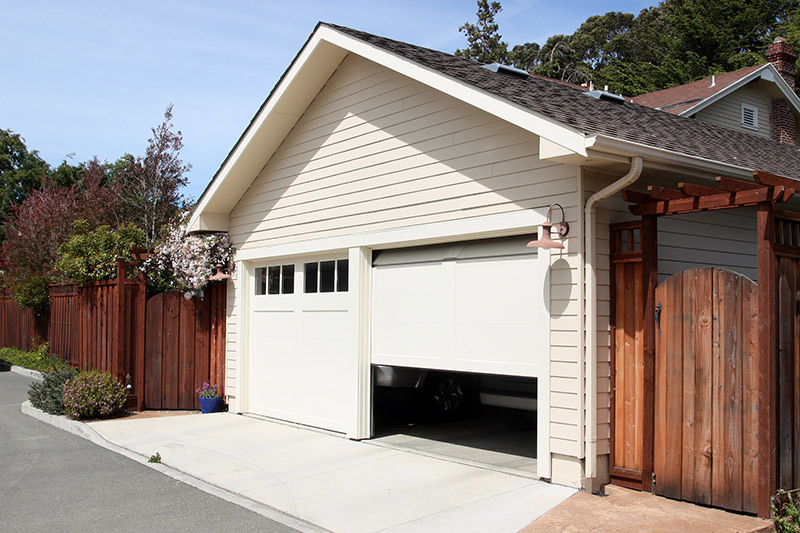 While it doesn’t seem like much, any room sharing a wall with your garage will also feel the benefits of a properly installed garage door. There are telltale signs a garage door isn’t installed correctly. It may become difficult to open or won’t open at all. It could even open half way before stopping and closing. These are very dangerous signs that your garage door needs adjusting. If this is ignored, opening and closing of your garage door can become unpredictable. Unexpected drops could seriously damage your belongings or hurt you. It’s best to go with a professional installation team to assure this won’t happen to you. The best way you’ll know your garage door installation in Chicago is done properly is to hire a professional. Professional installation teams work with garage doors everyday and know exactly what to do to ensure that job is done right. Experts will also take the proper safety precautions to make sure your replacement garage door doesn’t unexpectedly fall or fail to open. Once the job is done, they’ll clean the area of any materials they used so you don’t get hurt. There are many reasons to hire a professional for your garage door installation in Chicago rather than doing it yourself. A very obvious safety issue with installing your own garage door is the weight. Even though you install a garage door panel by panel, they’re still very heavy. Why put yourself in that position when you can hire a professional who will guarantee the job is done right without injury? Your torsion spring creates tension on the cables to lift your garage door open. Needless to say, it’s important that your torsion spring is measured and installed properly. If it isn’t, then your garage door will have a hard time opening and may close much faster. This is extremely dangerous. Between your torsion spring, vertical tracks, rollers and garage door opener, there a lot of pieces that help control the opening and closing of your garage door. It’s very important that everything is installed correctly to avoid your garage door from unexpectedly falling. The only way you can be sure you’re getting a proper garage door installation in Chicago is to choose the best company. There are many options available to you so it’s important to know that not all companies are the same. Your best bet in getting a great garage door installation company in Chicago is to go with one that has been around for a long time. They’ve withstood the test of time and have seen it all when it comes to garage door installation. You can trust that they know what they are doing. Many younger company may be new to the industry. You can’t be sure they’re going to offer a great installation. Why risk your home’s safety and energy efficiency when there are better options available? Most steel garage doors offer great protection, noise reduction and energy efficiency benefits you won’t experience that if it’s installed incorrectly. 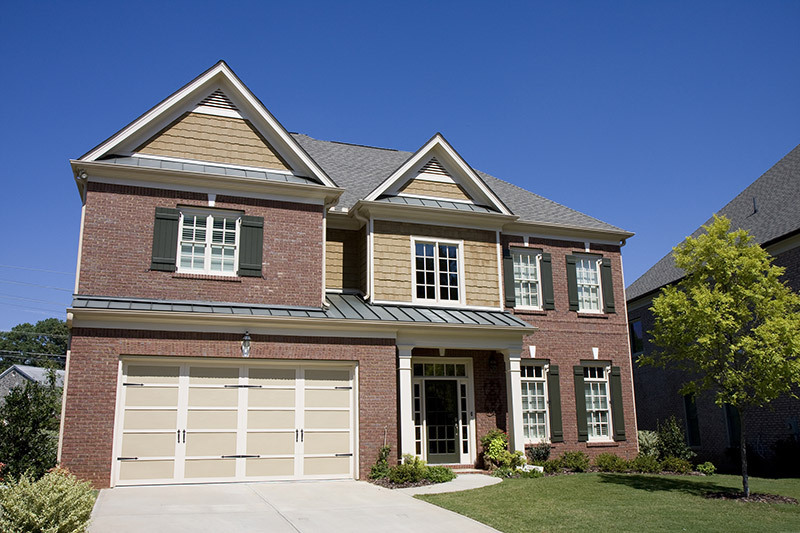 Having your garage door professionally installed is the best option for your home in Chicago. A reputable company has seen everything there is to see when it comes to garage door installation in Chicago. They will make sure your door is installed correctly the first time. 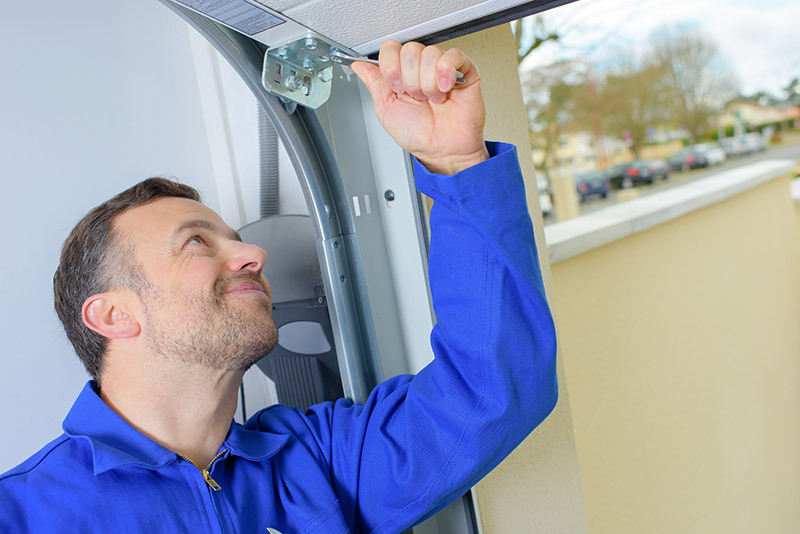 If you’re looking for replacement garage door installation, get a free quote now and take the stress out of the process.